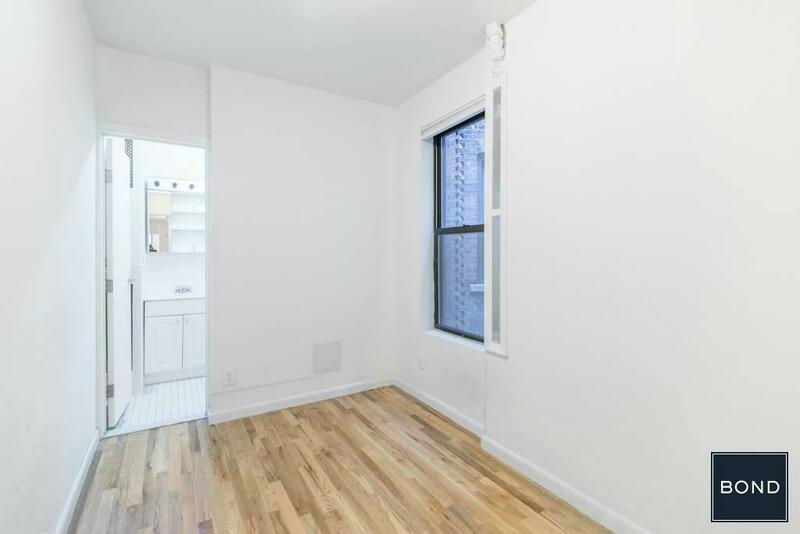 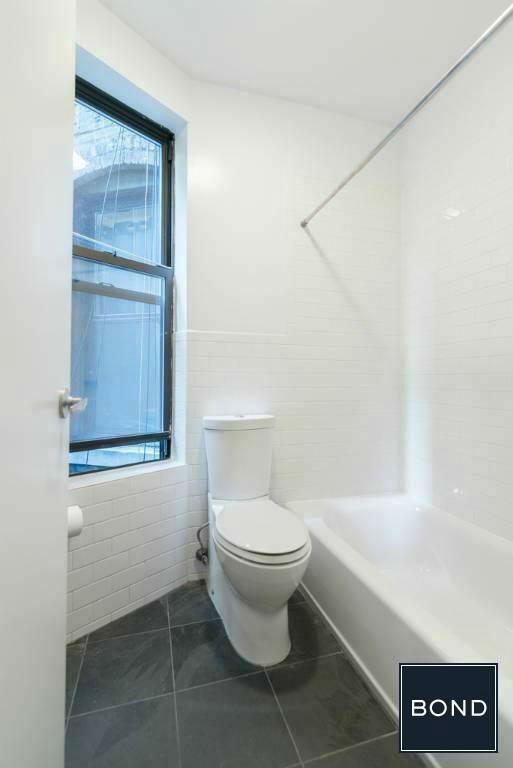 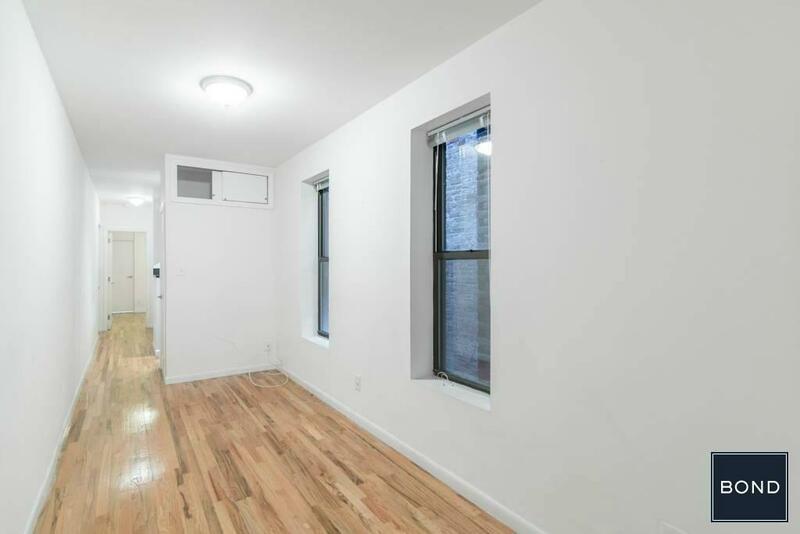 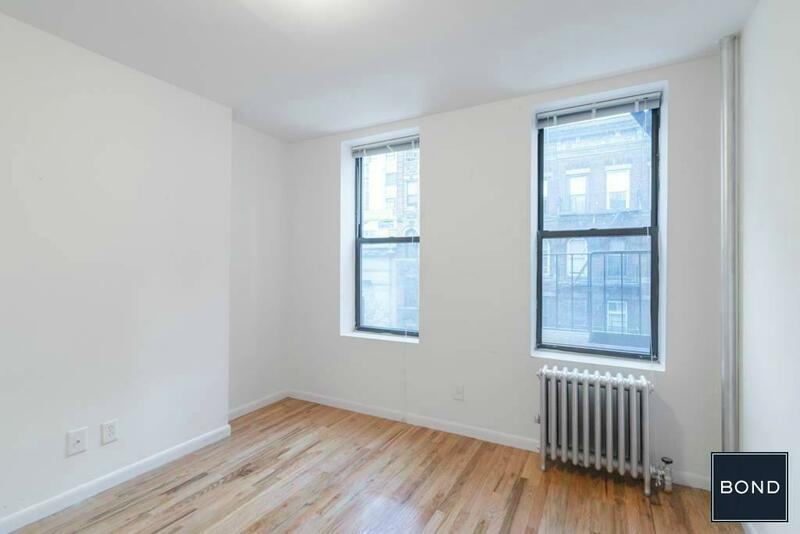 Beautiful low rise building is located near 85th St. & 3rd Ave. easily accessible by the 4,5,6 EXPRESS and LOCAL TRAINS as well as the CROSSTOWN BUS. 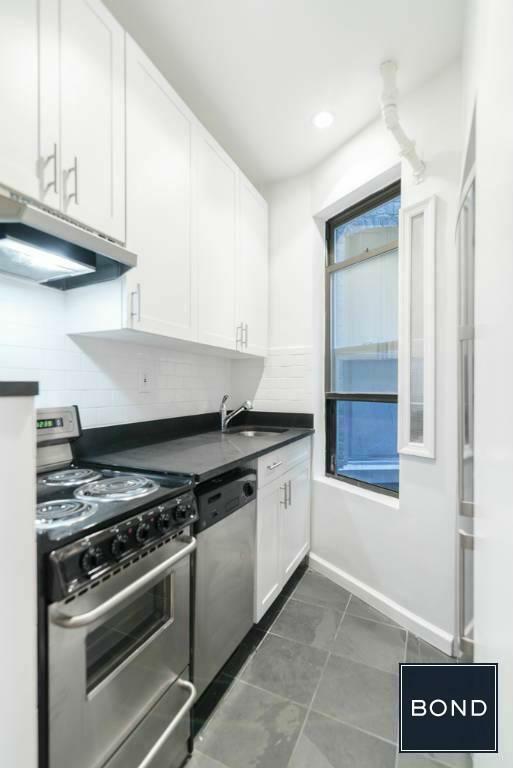 This MASSIVE apartment features 2 QUEEN-SIZED bedrooms, 2 FULL BATHS, a separate renovated kitchen with GRANITE COUNTER TOPS, STAINLESS STEEL APPLIANCES including a DISHWASHER & MICROWAVE, HIGH CEILINGS, polished HARDWOOD FLOORS, RECESSED LIGHTING, and BEAMING NATURAL LIGHT. 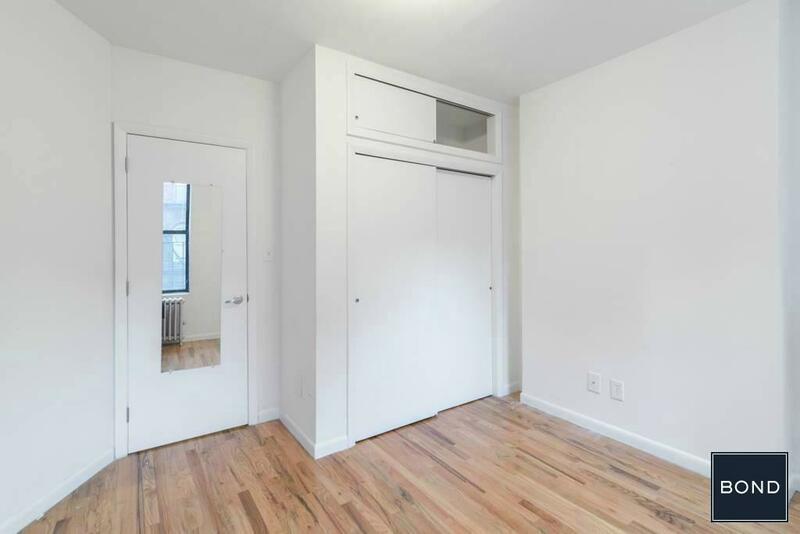 Please call, text, or email Sean Fuller or Shawn Sellick for your exclusive viewing today.